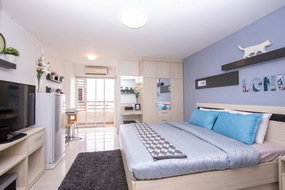 Krongthong Mansion Sukhumvit 77 (Onnut Soi. 19-21) has contemporary design and a location in a business district area that are accessible by various communication means. The mansion is surrounded with various public facilities. 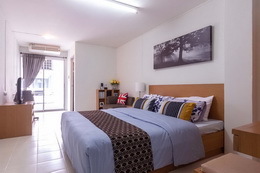 Krongthong Mansion Sukhumvit 77 is run by a group of professional management team that will assist you with hospitable services. *All Rate are subject to change without prior notice.